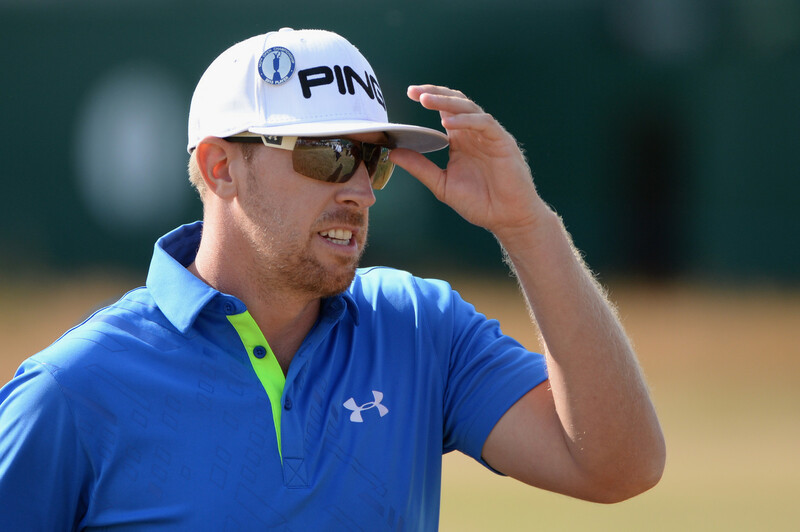 Hunter Mahan will be back on the PGA Tour in 2019. Sorry, but we’re calling it what it really is — The PGA Tour School finals. The lads up in Ponte Vedra Beach would prefer that we call it the Web.com Finals. That’s not really what it is. What we have this week out in Boise, which is in the state of Idaho for those who didn’t show up for geography classes, is the Boise Open. It’s the third stop in the Tour School Finals or the Web.com Finals if you’re on Commissioner Jay Monahan’s Christmas card list. They’ve completed the Nationwide in Jack Nicklaus’ hometown of Columbus and Robert Streb was the winner there. So yes, Robert Streb has regained his playing privileges. He won in a playoff with Peter Malnati, so yes, Pete’s back for next season as well. At the DAP outside Cleveland, Kramer Hickock, one of Jordan Spieth’s pals from the University of Texas, won that one. He already made the Web.com 25 so what he did was basically improve his spot in the standings, which determine who gets the call in the early season events. Matt Jones and Hunter Mahan tied for second there so they’re both back as well. So this week the action is in Idaho then the following week we get the Web.com Tour Championship, same week as the “other” Tour Championship. So there’s plenty of opportunity for the guys who lost their tour cards to gain them back. Yeah, this is still the Tour School, no matter what they call it.